The Road Safety Markings Association (RSMA) is to begin one of its largest ever surveys on the condition of road markings. 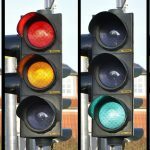 This survey will cover roads in England, Wales and Scotland, as well as expand to Northern Ireland, essentially making it the biggest nationwide survey ever undertaken by the association. 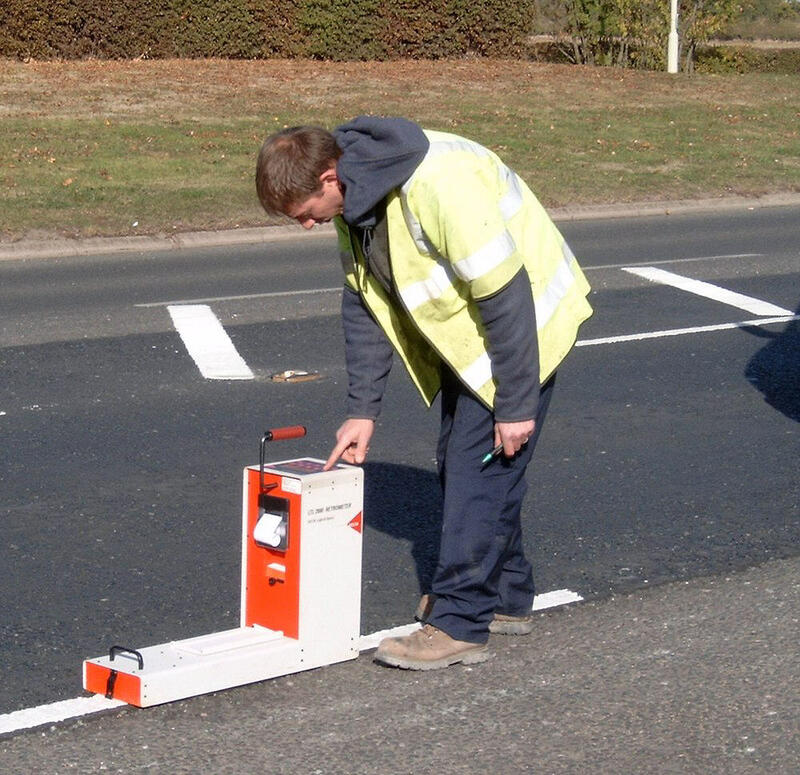 The aim of the survey is to audit the condition of road surface markings nationwide, ensuring that all local authorities are maximising road safety, even under tight budget restrictions. With recent announcements from local authorities across the UK that they intend to press ahead with plans to switch off street lighting, it is vital that all road markings are up to the job of ‘lighting’ up our roads, safely. The survey will provide a large amount of support to RSMA members by acting as a reminder to clients that the RSMA is constantly reviewing the impact of any budgetary decisions. 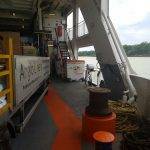 The survey is expected to take up to two months to complete, with the results likely to be available towards the end of the year.